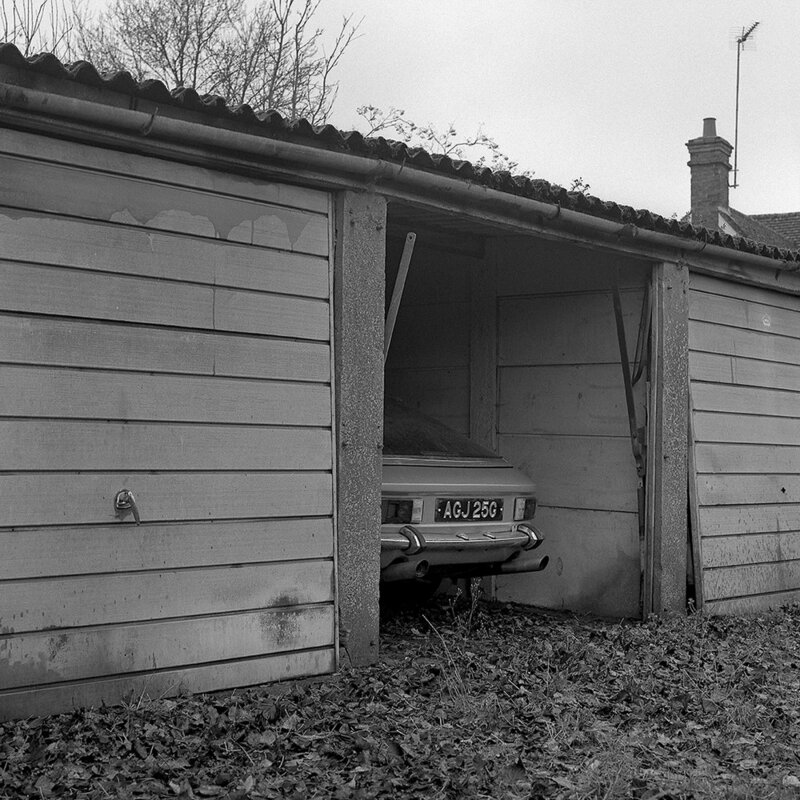 This short series of photos was taken at Cropredy Bridge Cars based in rural Oxfordshire. 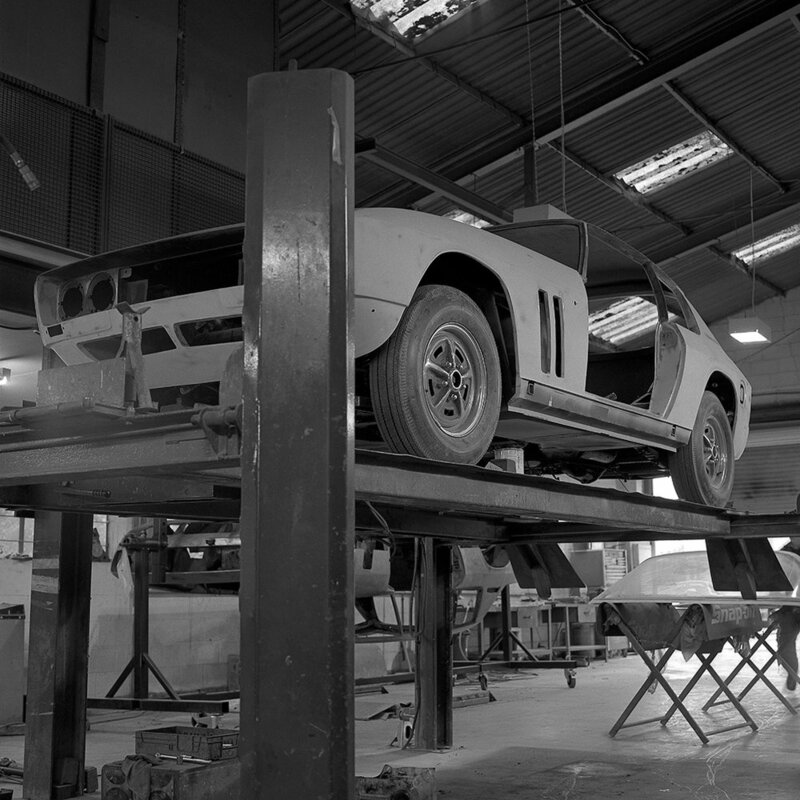 Since 1972 Cropredy Bridge have specialised in the restoration of classic Jensen cars, in particular, the famous Interceptor. The Jensen Interceptor is a genuine British classic, built at their West Bromwich factory from 1966 to 1976 it was a truly international car with its Italian designed body and American V8 power, it is rightly considered one of the most beautiful cars of the last 50 years. All photographed with Hasselblad 500c/m on Kodak TMAX400 & Kodak Ektar 100 film.